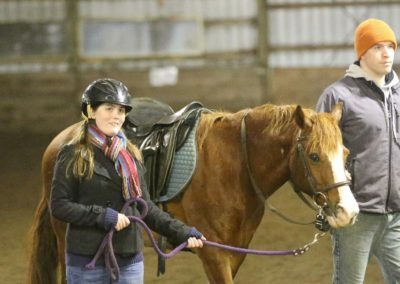 At Forward Stride, we have seen people who could not walk, take their first steps. 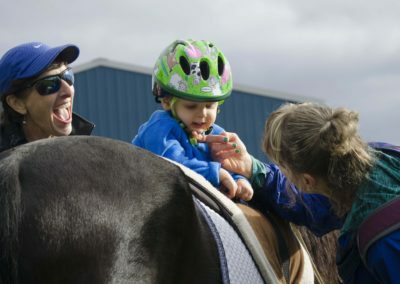 We have seen people who could not speak, say their first words. 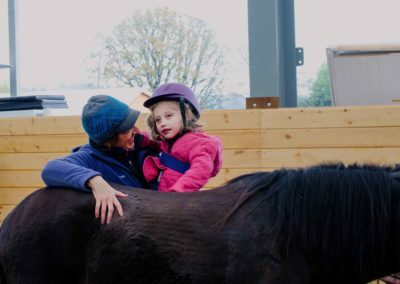 And we have seen people who didn’t like to be touched, learn to hug. 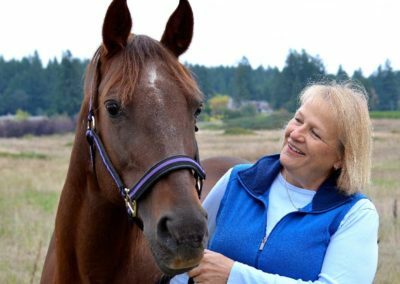 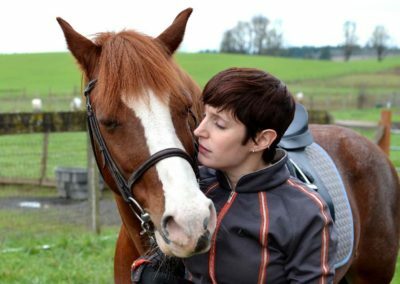 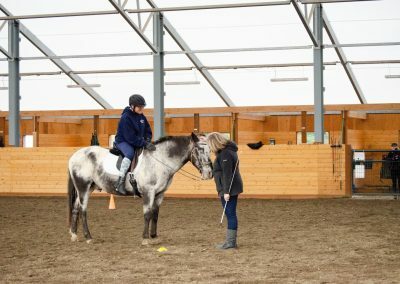 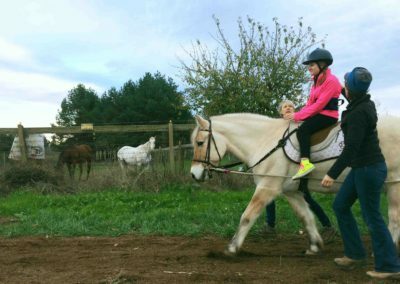 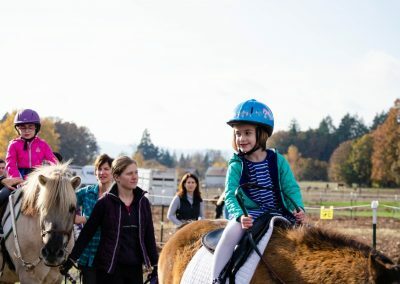 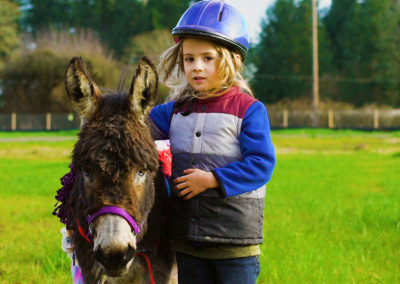 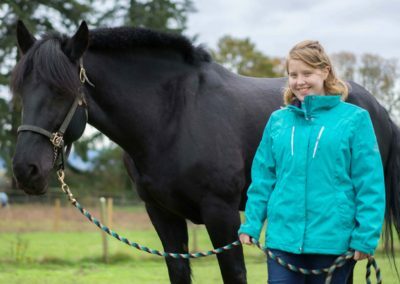 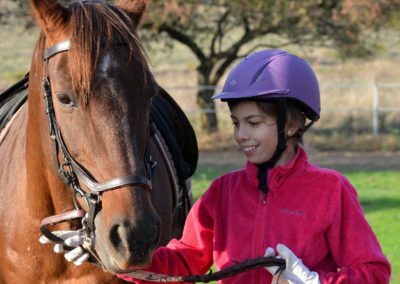 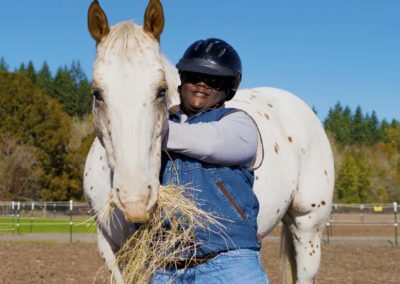 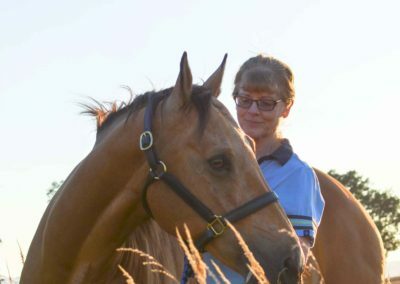 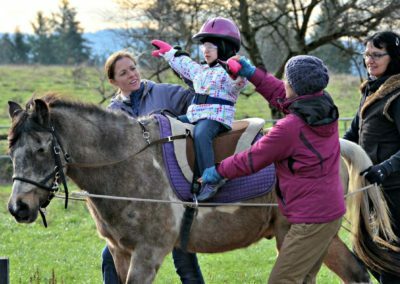 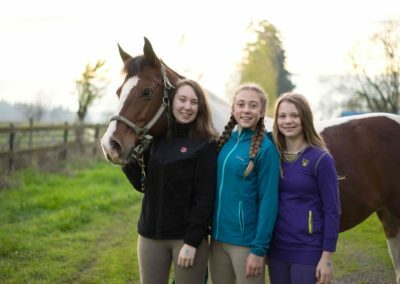 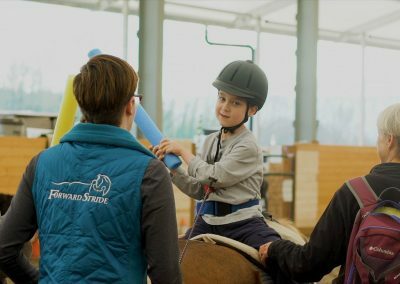 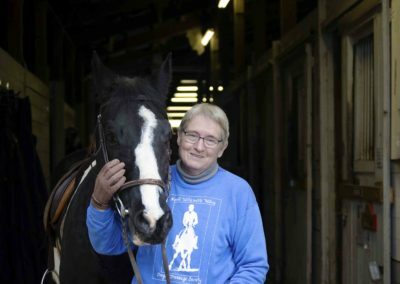 Our generous community has opened up and shared their stories on how the horses and community at Forward Stride has changed their life for the better. 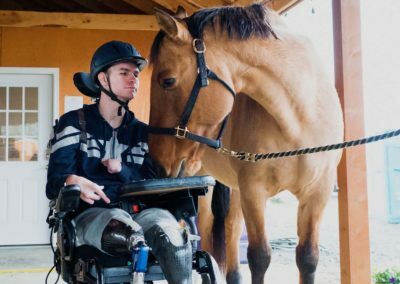 Grab a cup of tea or coffee and get ready to read and watch some inspirational stories. 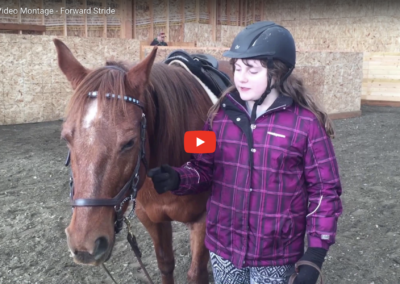 Want to see what we do at Forward Stride in person? 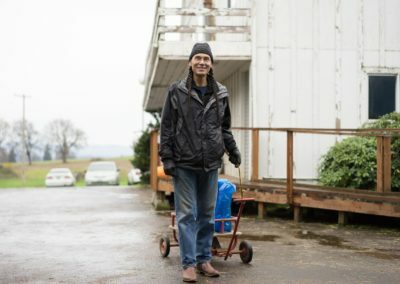 Sign up for a Public Tour.